Waiting For DeepVeer Pictures? 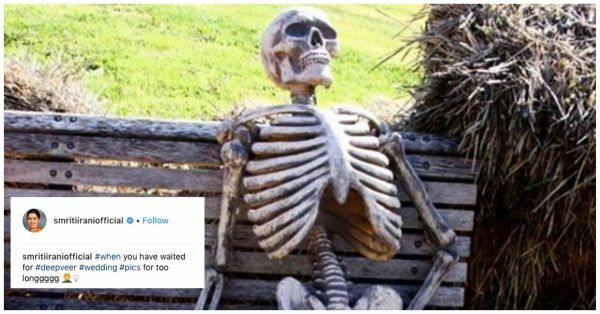 These LOL-Worthy Memes Are Made For You! Deepika Padukone and Ranveer Singh tied the knot in an intimate and private ceremony at Lake Como, Italy, yesterday and the entire country rejoiced for the couple. As much as we are happy for them, the wait for their wedding pictures is killing us, especially after we got some glimpses of the beautiful ceremony last night. 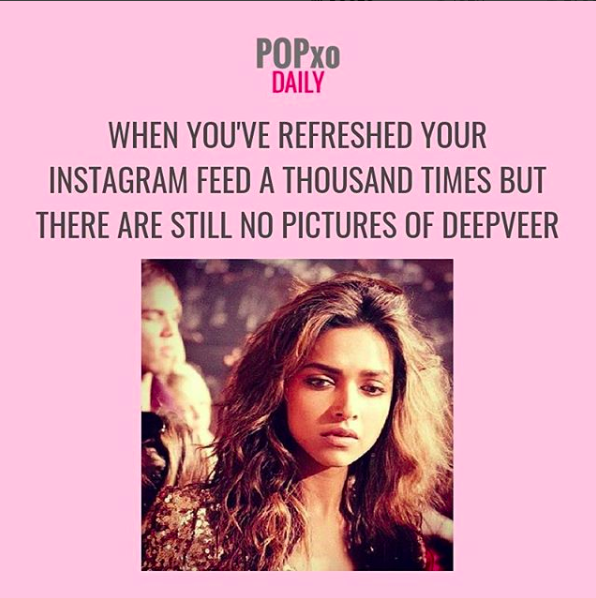 In anticipation, DeepVeer fans have started a meme fest on social media. Creative juices are flowing like a river and we've found some of the best results for you. Game on! Actress and Member of Parliament Smriti Irani also posted a hilarious meme on her Instagram account. 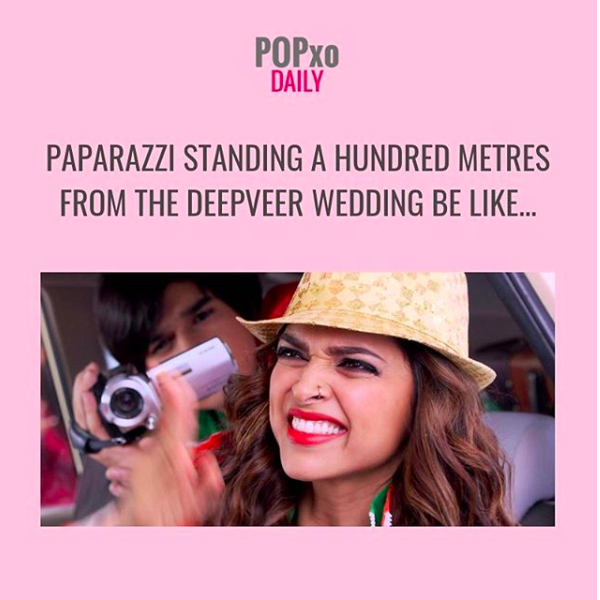 POPxo's social media team too had a field day and came up with priceless memes. 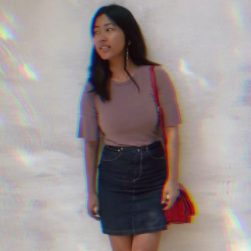 Share these with your friends who will enjoy this! 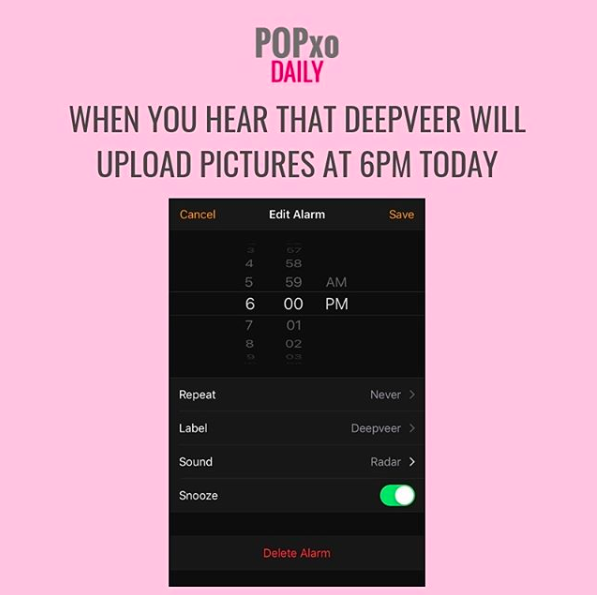 The wait isn't long guys because the rumour has it that DeepVeer will upload the pictures at 6pm today. To get more updates on the DeepVeer wedding, click here.